Since the release of “PYP: From principles into practice”, IB World Schools around the world have been engaging with the content and planning for implementation. Four schools at different stages of their IB journey will share their approach to understanding and implementing the IB Primary Years Programme (PYP) enhancements in their own context. Follow each unfolding story over the coming year. 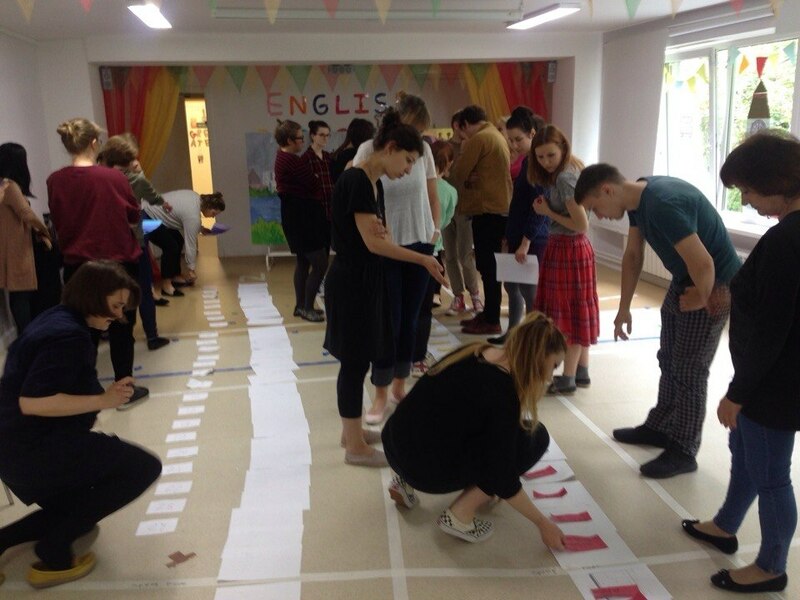 Here is the first story in the series that features a candidate school in Russia and illustrates how they began exploring the enhanced content. English Playschool is an international school for early years and primary levels. We have a multicultural student and staff population with over 25 nationalities presented by our students, parents and teachers. The school community has created an atmosphere of friendship, trust and caring for all who join our community. English Playschool started in 1996 with just 2 classes and less than 10 staff members. Now our team of 45 teachers, specialists and leadership team are happy to facilitate learning of our almost 150 students from ages 2 to 11. Each class group is led by three teachers with at least one foreign teacher. We aim to create an inquiry-based environment where the language of instruction is English. Most students are additional language learners of English with Russian being the home and family language for 87% of the students and 70% of the teachers. We all learn language and in a language which makes our journey more interesting but also more challenging. We are only on our way to becoming an IB World School. But even being a candidate school has changed a lot in the way learning happens in English Playschool. When we have started our journey, our biggest concern had been aligning the IB Primary Years Programme (PYP) approach with our state curriculum. The flexibility of the enhanced PYP allowed us to do that with enough amount of effort and creativity one can implement it even with a very strict state programme. We as teachers really appreciate the opportunity to create our own planners and reflection papers (and we are grateful to those who shared their planners we could get inspired by), for us this is one of the way teacher’s agency works. For now the PYP feels like gentle guidelines that inspire and allow us to fully express ourselves as educators. We are exploring our agency. Can students freely show their agency, if their teachers cannot? 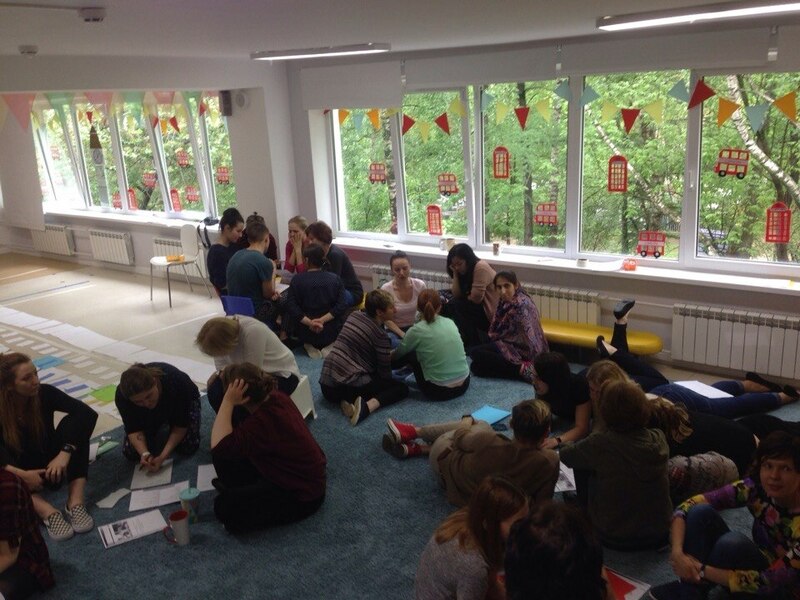 Collaborative planning has become one of our most significant practices after becoming an IB candidate school. Now it is hard to image teaching “in the old way”—with pre-written curriculum and lesson plans based on one book. During planning times we are trying to adjust the material to give the opportunity both for students and teachers to express themselves, to be curious and creative. It also allows us to learn more about our colleagues—everyone has so many talents that could not have been applied as they are not exactly a part of our formal job description. The fact that our specialist teachers are now a part of the planning process allows the curriculum to be more balanced and complex and, as the result, concept-based. The second change, and for me the most significant one, was the way we perceive our early years students. At first things like students’ agency, students’ voice and self-assessment seemed to be incompatible with three-year-old students. They are curious and playful but can they really lead their own learning? It did not happen at once. In September 2018, we started our first unit of inquiry with our three-year-old students. 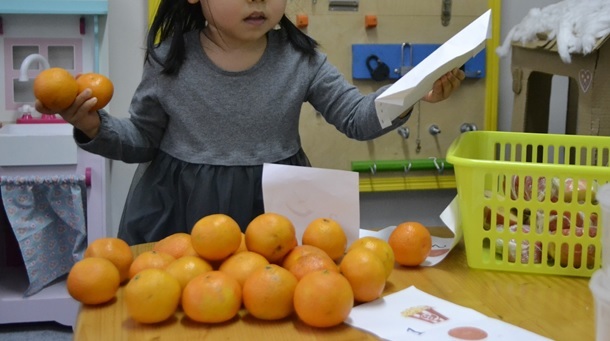 During 8 weeks we have been trying small things: our toddlers had suggested some activities, expressed their attitudes, eagerly participated or strictly refused to take part in the activities suggested by teachers. The interesting thing is, they have always been doing that; it was the teachers who changed their perspectives. During my study at a state university I had been taught to consider those students’ actions as misbehaviour and disobedience, as the education process is initiated and lead by teachers. For the second unit we have allowed the “misbehaviour” to flourish. For me the most difficult part was to step back and to allow the magic to happen. Our role was to open up learning opportunities, create the environment and gently guide our students. Now I am excited to see so many teachers relinquishing control and empowering their students. Seeing education as a learning process is the most impactful thing that happened to me. We want to build relationships with every learner to understand their stories, share their interests, and find out what matters for them. We see our learners as brilliant, creative and curious. We trust them to share responsibility for their own learning, to make mistakes and to get experience from that. It is wonderful to see the school changing. It is happening on a daily basis, the tiny moments and interactions that cannot themselves be considered as change. But together they slowly but steadily affect all of us: teachers, students, families and administration workers. We still have a long journey ahead of us and many things to work on. We are getting a lot of support from IB World Schools and IB materials; it really feels like a community. We want our learners to feel encouraged to take challenges, to learn through inquiry and to think critically, hoping that they will create a better and more peaceful world. 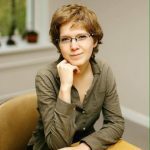 Olga Iakovleva is a headteacher and PYP Coordinator at English Playschoool Moscow in Russia which is an IB candidate school. Previously Olga worked as English teacher in Russia, Colombia and Vietnam and as a PYP classroom teacher. Olga’s job is to help students to explore the world around them, never to be afraid of making mistakes and boldly face the new. Be on lookout for the second in a series of planning for implementation stories next week. We will share a journey of an IB PYP candidate school in the USA. Found your article interesting and how the enhanced PYP is benefiting / developing the teaching and learning at your school in many ways. Particularly liked the end sentence – and find out what matters for them.